Founder George McEvilly formed the McEvilly Group in 1991 after more than 30 years of experience in the employee benefits arena. He began his career in the Actuarial Group Underwriting Department of MetLife, then moved on to spend several years as a Managing Consultant with William Mercer and seven years as a principal with a major third-party health claims administrator. Brian McEvilly has been in the employee benefits arena since 1995 and opened our Las Vegas Office in November of 2007. 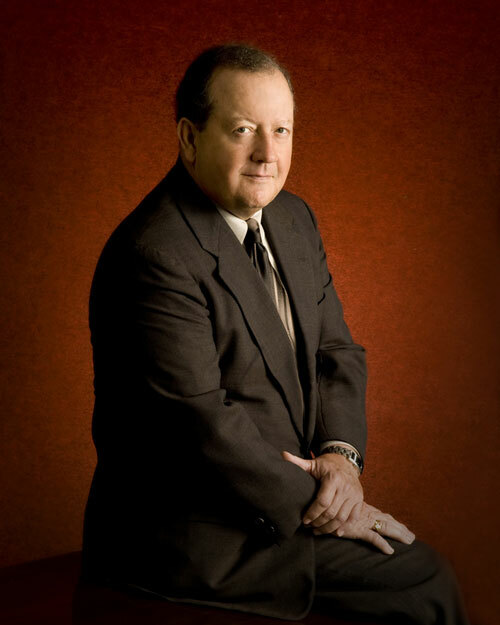 He is a graduate of Creighton University and past President of the Clark County Health Underwriters Association. Brian works with many of our self funding producers throughout the USA. Our Operations Manager Susan Baumgarte is into her third decade of service with the McEvilly Group and is widely recognized for her experience and expertise in the stop loss arena. Sue supervises our highly trained and competent St. Louis staff which assists our TPA and broker partners with the proper placement and installation of specific and aggregate stop loss coverage. We strive to be our producer’s advocate in terms of offering assistance with any issues which may arise during the term of a stop loss contract relating to administration; claims and the renewal process. We are proud to be well into our third decade of offering sound advice to plan sponsors and producers of self funded medical plans in more than 25 states around the U.S. We are grateful for their continuing faith and support over the years and hope to remain a valuable resource well into the future.